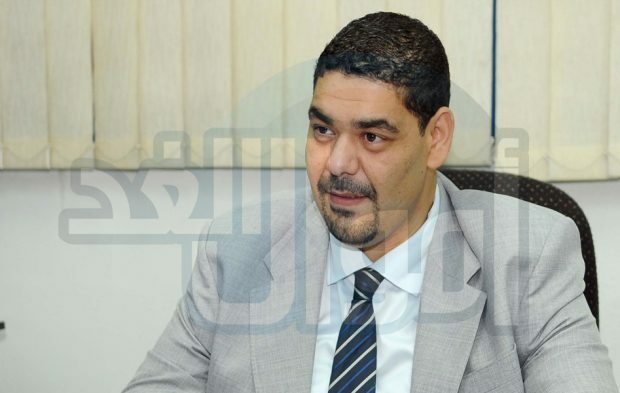 Hossam Farid, Advisor to the Minister of Industry and Trade, said that 6.5 billion pounds from the Development and Export Support Fund have been approved from the arrears of the export burdens of companies. He pointed out that some companies in different sectors are currently disbursing. He said during the meeting of the Federation of Chambers of Commerce in the presence of exporters to discuss the new strategy to support exports, the export refund program is not a support but a means of developing export, increasing the number of exporting companies, opening markets and deepening the local component in products, and facilitating access of products to target markets. Farid explained that the models of export development programs in 14 countries have been studied in order to formulate the new program, pointing out that the common denominator found in the programs is that it is dynamic and unstable such as the program in Egypt, which was stable during the period from 2003 to 2016. He pointed out that during the preparatory meetings with the exporters, the consensus was to submit a request to the government to increase the allocation of the program of the refund of burdens to 8 billion pounds instead of 4 billion, but was approved to allocate 6 billion pounds starting from the next fiscal year 2019-2020. Farid added that the export development allocations have been stable since 2010 at LE 4 billion, although the liberalization of the exchange rate in November 2016 would have necessitated the suspension of the old program because of the increase in allocations to the IMF. Hossam Farid revealed that additional funds were allocated to the Industrial Modernization Center and others to increase the capacity of exporters and exchange on training programs.